The same part number was used for two different products making it very confusing to order this year. 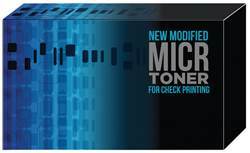 I called a CSR, who seemed not to be aware also, that the product was available in original HP cartridge versus ALP manufactured product. 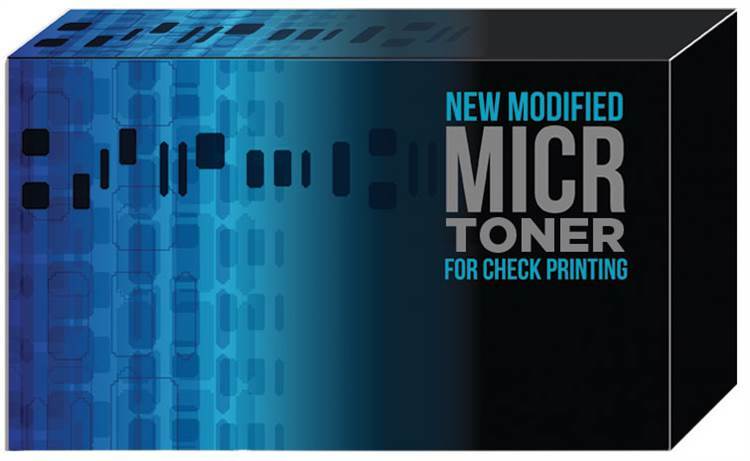 This MICR Toner works well with our printer as opposed to other brands.